Enjoy life's possibilities with comprehensive financial planning. 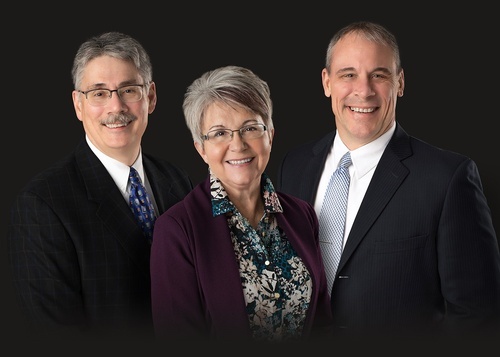 Our commitment to you is to know and understand your financial situation and provide comprehensive information, services and strategies to work toward your goals. Following a career as a high school economics teacher and football coach, Christian Barnett transitioned into the financial services industry more than a decade ago. He is a Certified Financial Planner and holds Series 7 and Series 66 registrations with LPL Financial. 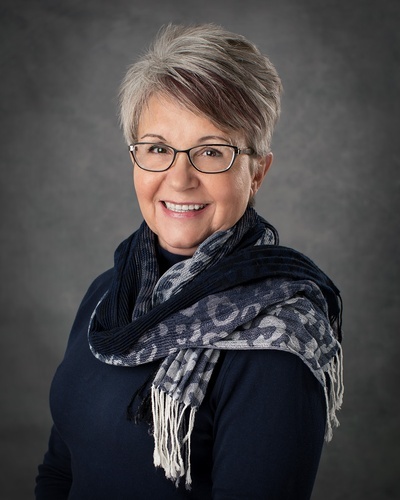 Christian is joined by the expertise of Sylvie Gilman, a longtime Nisswa advocate and active community member, who takes pride in personally knowing her customers. Securities and advisory services offered through LPL Financial, a Registered Investment Advisor, Member FINRA/SIPC. Insurance products offered through LPL Financial or its licensed affiliates. RiverWood Bank and RiverWood Financial are not registered broker/dealers and are not affiliated with LPL Financial.